Kercher Road (CR 38) will be restricted between the railroad tracks and Weymouth Boulevard starting the week of Monday, March 25, for a month. The restrictions are so that the contractor can complete the first half of the Kercher Phase 1 project. They will keep traffic in both directions open with cones and barricades and will be working on the multi-use path on the south side of the road. Kercher will also be completely closed from Weymouth to Dierdorff starting April 1. A detour will be clearly marked with signs directing traffic along Dierdorff road to Waterford Mills Parkway to SR 15. This phase of the project is expected to be completed by late summer. 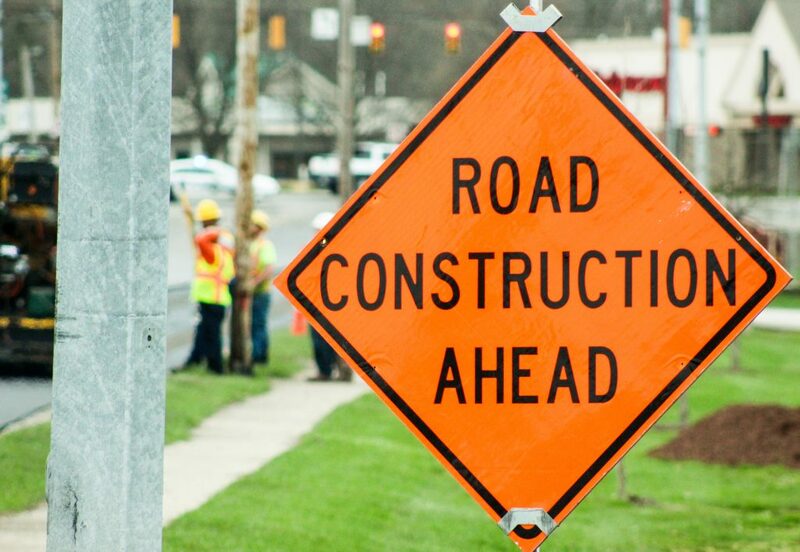 Get more updates on construction by signing up for updates at goshenindiana.org or following the City on Facebook at facebook.com/cityofgoshen. This entry was posted in Blog, News & Events on March 25, 2019 by Sharon.